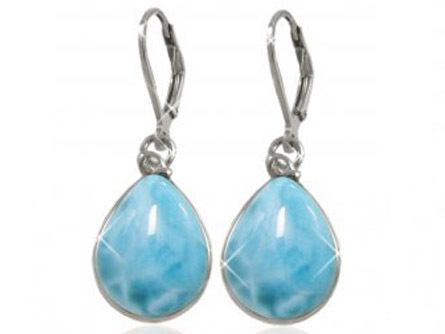 Gemstone earrings add sparkle and a colourful finishing touch to any outfit. Our comprehensive gemstone earrings collection has a gem for every outfit, every mood! 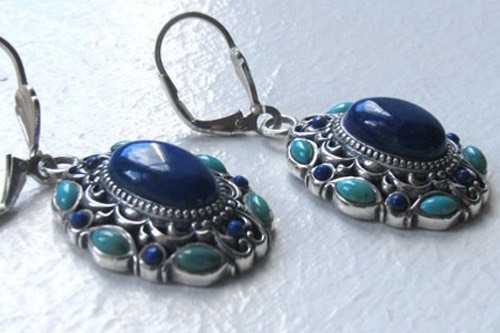 Every jewellery collection should have a pair of semi-precious earrings. No earring collection is complete without a pair of amethyst earrings and turquoise earrings! Find out which gemstone is your birthstone in our Birthstone Guide. 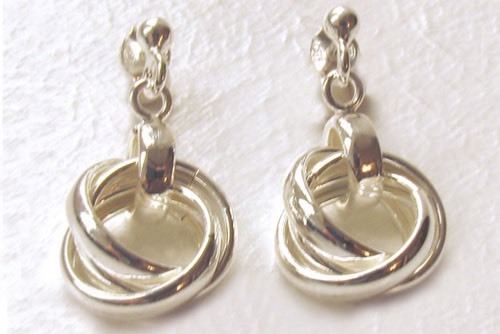 Here you'll find a collection of studs, drops and dangly silver earrings. Team up with one of our gorgeous sterling silver bracelets and a silver chain!